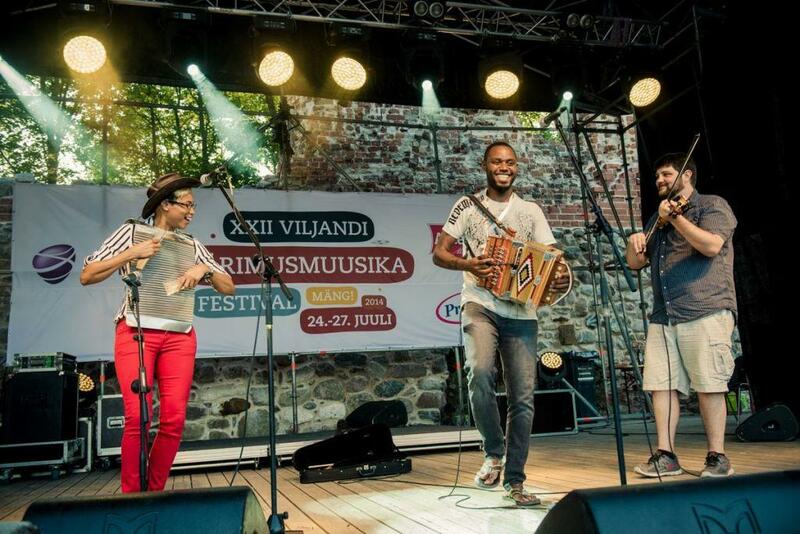 The Viljandi Folk Music Festival is an annual music festival in Estonia with a central focus on European folk music. 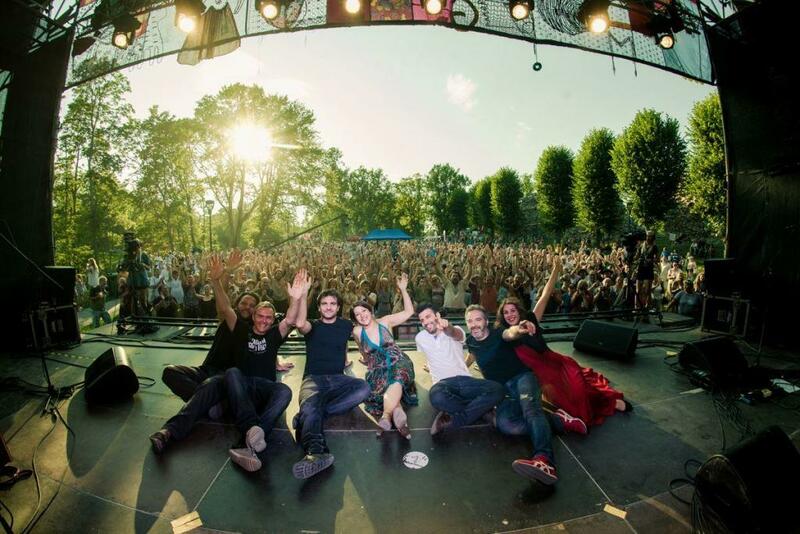 It is traditionally held during the last weekend of July, when the otherwise quiet town of Viljandi is completely transformed as the small town centre is suddenly flooded with people. On average, over 200 performers play about 100 concerts and up to 25,000 people attend them every year, but many more come just to take part in the festivities, over four days. 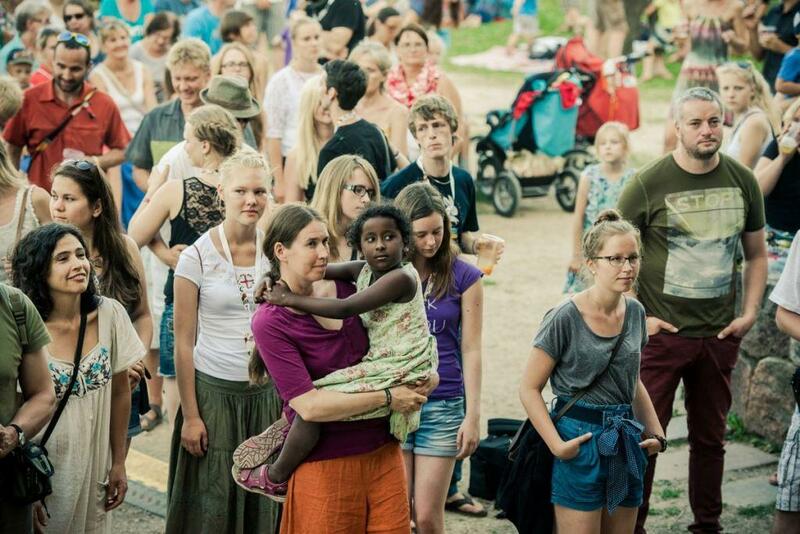 As such, it is the largest annual music festival in Estonia, and one of the largest folk music festivals in Europe. 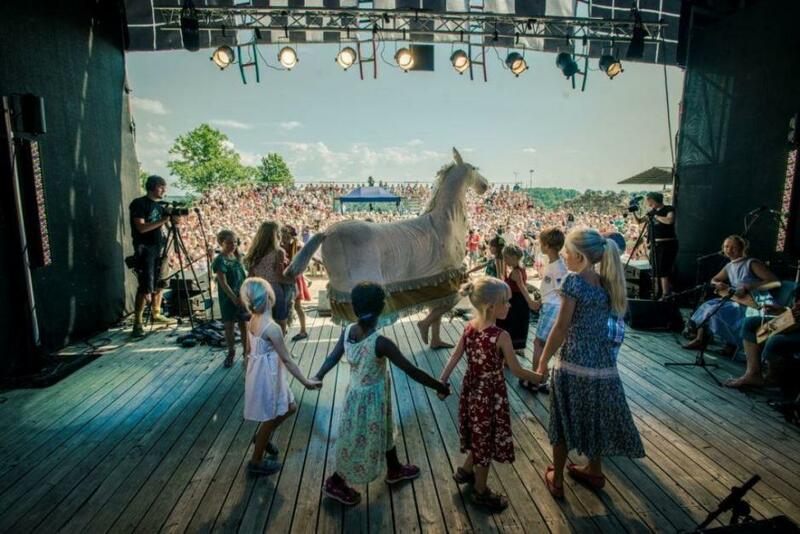 The event itself has grown from a more traditional Estonian folklore festival to a massive enterprise with an increasing number of international participants. Even some of the key native bands headlining the festival could easily be classified as folk rock and even folk metal. 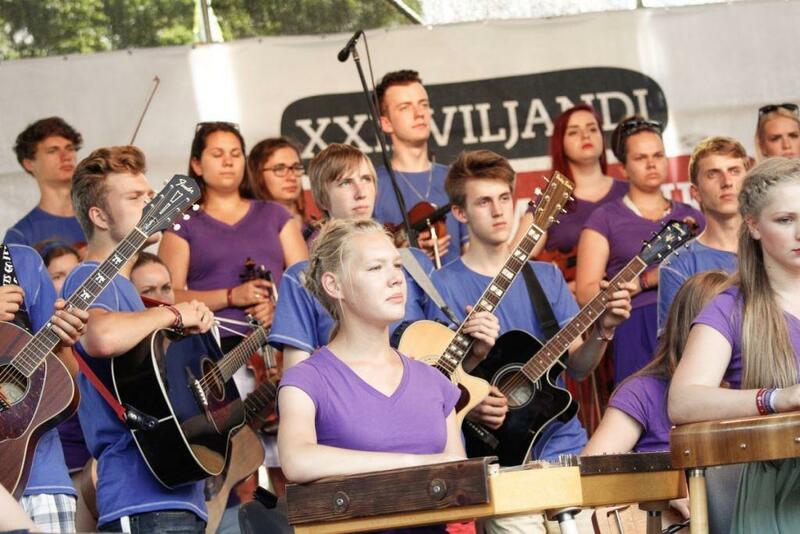 The modern and popular music influences makes it highly appealing to the youth, especially for Estonian university students. The festival will also feature workshops, film screenings, exhibitions, a fairy tale room, handicraft yard, fair for musical instruments and several other activities. 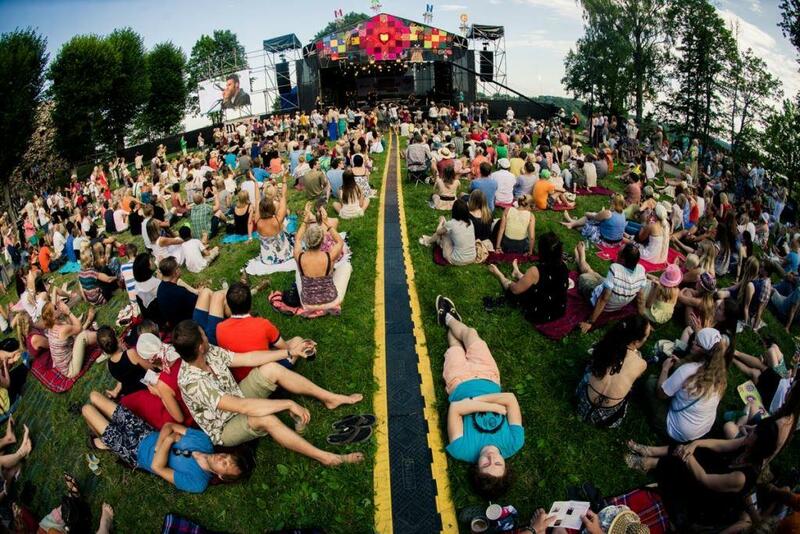 Since 2002, the festival has focused on one specific theme each year – the theme of this year’s one, which took place from 24-27 July, was “Play”. “Playing has been in our blood since the dawn of time and attempts to prohibit it by force have never been successful. Playing often forms such an ordinary part of our everyday lives that it is hard to distinguish where it ends and reality starts. Entertainment, for example, is both a game and an inherent part of life,” the organisers behind the festival said in a statement. “The one who does not remember the past has no future. But how to make knowing and valuing traditions appealing in the contemporary society which is perpetually looking at the future? How to create interest towards different cultures? Maybe through playing games? 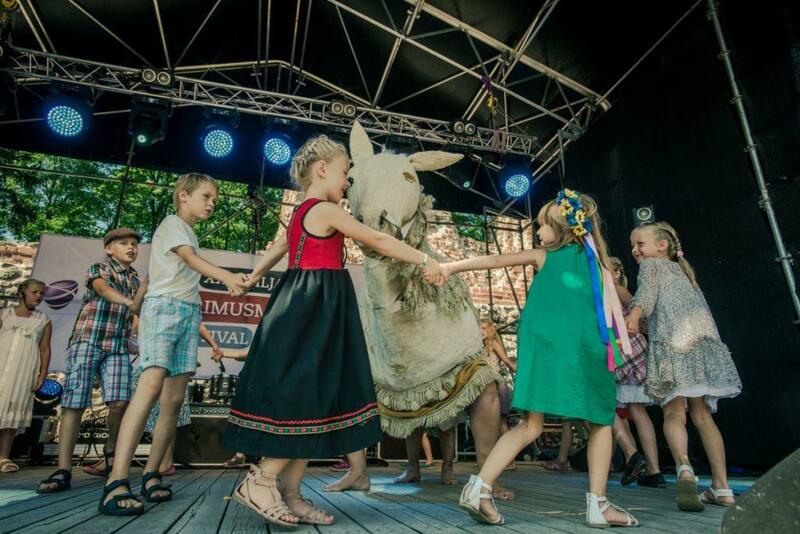 This year’s festival concentrates on introducing the cultural past and present of Estonians and other nations through playful endeavours. 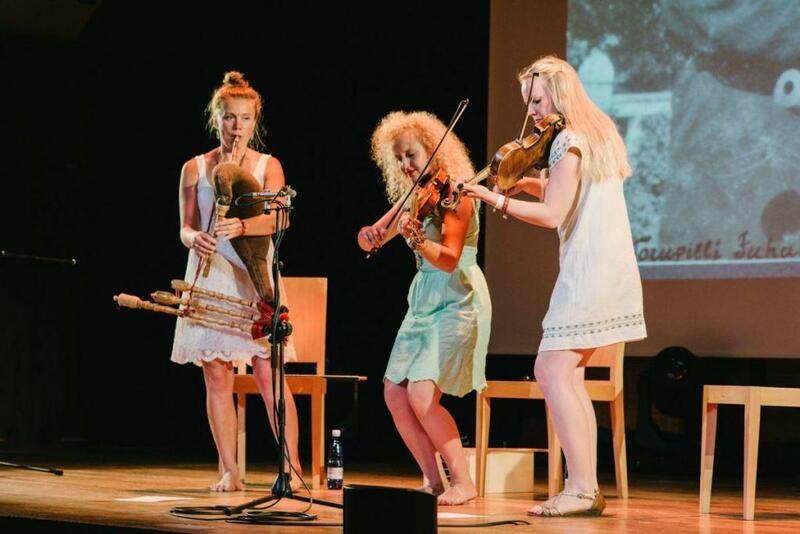 Singing and dancing games, outdoor games, sport games, round dances, word games and games of chance – all of them are in one way or another featured in the festival programme. 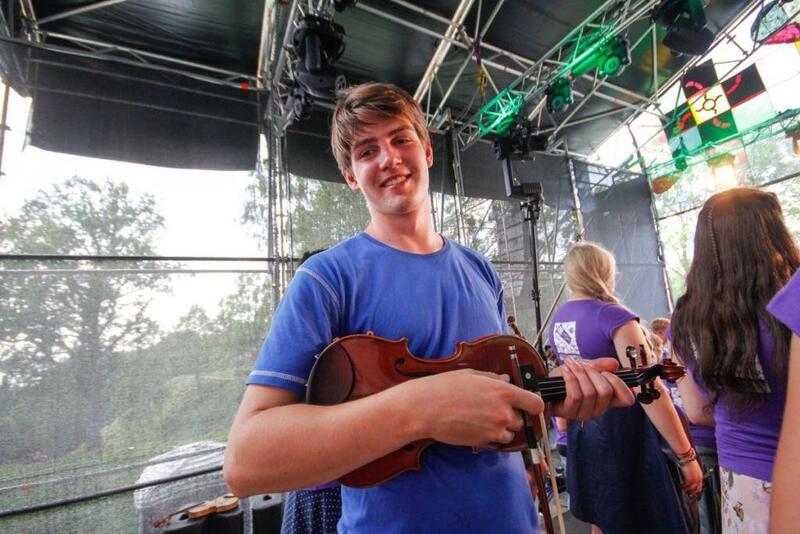 And of course instrument playing – music which unites and speaks to people is possibly the only game which is understood all around the world,” the festival team added.